With the advancement of computer technologies and the Internet over the past decade, today email remains the only marketing channel that allows the possibility to successfully create a personal relationship with a customer through targeted, personalized content that is sent at a relevant time. As email delivery extends from the computer to the mobile device email will continue to serve as the glue that holds together a single marketing campaign across multiple online channels. Our email marketing consultants can design an Email Marketing Campaign program that will enable your company to sell more aggressively by email; ensuring that the right products are being marketed to the right customers. Let Xavier & Associates help your organization develop the best email marketing campaign that will grab and hold an interest of your customers, maximize response, and maintain your company’s brand presence. Permission-based email marketing is an extraordinarily cost-effective and powerful tool. Get it right and you’ll see ROIs you never dreamed of with traditional direct mail. The results are tailored, relevant, one-to-one marketing experience. 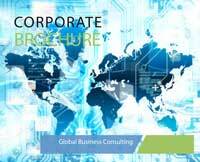 Our programs are tailored through optimization, better use of data, and ability to satisfy customer needs with replenishment, life-cycle, and progressive profiling. We will not only help your organization recognize increased revenue and decreased costs, but also help your organization learn more about your customer preferences. The result: deeper customer engagement, greater marketing efficiency, and increased ROI. 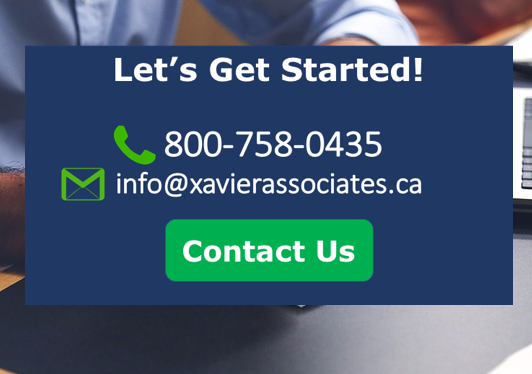 Let Xavier & Associates set up, monitor, design, administer and analyze your email marketing campaign.